The Football Association Community Shield (formerly the Charity Shield) is English football's annual match contested between the champions of the previous Premier League season and the holders of the FA Cup at Wembley Stadium. If the Premier League champions also won the FA Cup then the league runners-up provide the opposition. 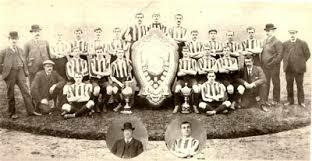 The Community Shield evolved from the Sheriff of London Charity Shield that had been introduced in 1898–99 as a professionals versus amateurs cup (the gentlemen and players tradition). 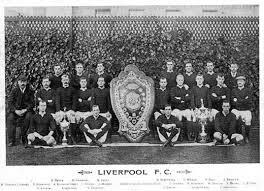 The trophy stood at over 6 feet tall (see photograph of the Liverpool and Sunderland team shots below). It is one of the largest trophies ever competed for in football. The first Shield was played for in the 1897/98 season, March 19 to be exact, and was meant as an annual charity game between the best amateur team of the year and the best professional outfit. A trophy was offered by Sir Thomas Dewar, who formed a committee and drew up appropriate regulations. Initially the competition was a great success, with money raised from the annual fixture distributed to hospitals and other charitable institutions. Whilst in the allocation of the various amounts London charities received the greater portion, a certain amount was always distributed among the charities of the town which the professional team taking part in the competition represents. The Football Association Charity Shield, as it was known at the time, was designed to replace the Sheriff of London Charity Shield after the leading amateur clubs fell out with the FA. 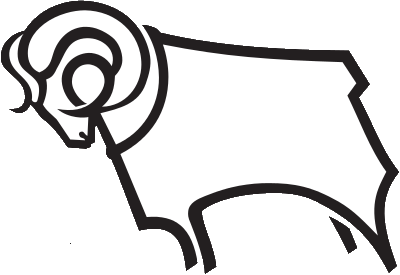 The new format was to have the Football League First Division champions play the Southern League champions, and the first match was in 1908 between Manchester United (the First Division champions) and Queen's Park Rangers (the Southern League champions). The match was drawn 1–1, so the game was replayed when Manchester United won 4–0. This is the only Charity Shield game to go to a replay. Both games were played at Stamford Bridge, London. The competition format varied over the years. In 1913, the Shield was contested between Amateurs and Professionals XIs, while in 1921 the Shield was contested between the Football League and FA Cup winners for the first time. 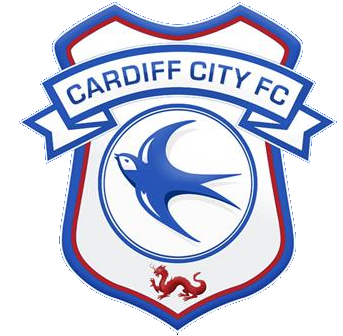 The format continued to vary in the 1920s, usually along the lines of Amateurs v. Professionals, including one year (1927) where the Professionals were represented by the FA Cup holders Cardiff City and the Amateurs by the Corinthians. In 1930 the Football League winner versus FA Cup winner returned, and with a few exceptions, this format has remained to the present day. Notable exceptions include the 1950 Shield, which involved the England World Cup team against an FA team that had toured Canada that summer, and the 1961 Shield, when Tottenham Hotspur became the first team of the 20th century to win the Double, and played a Football Association XI in the 1961 edition. 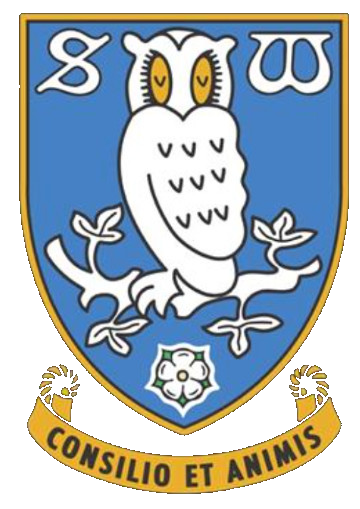 The game had been moved to the start of the season from 1959 onwards. The question of which two teams should contest the Shield should one team win both the FA Cup and League continued to linger. In 1971, Arsenal became the second team to win the Double since the Shield's foundation, but owing to their previously arranged pre-season friendly matches, they could not take part. Leicester City were invited as Division Two champions to play FA Cup runners-up Liverpool instead and went on to win the trophy, despite having never won either the League or the FA Cup. 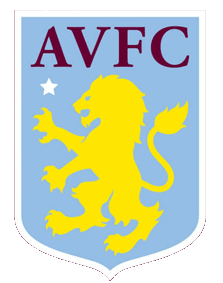 In 1972, League champions Derby County and FA Cup winners Leeds United both declined to take part in the Charity Shield, so Manchester City, who had finished in fourth in the First Division, and Third Division champions Aston Villa were invited to take part; Manchester City won 1–0. In 1974 the then FA secretary, Ted Croker, created the current format with the match being played at Wembley Stadium, and being contested by the reigning League and FA Cup holders. In the 1980s and early 1990s a drawn game resulted in each team holding the trophy for 6 months, but in 1993 penalties were re-introduced to decide drawn games. 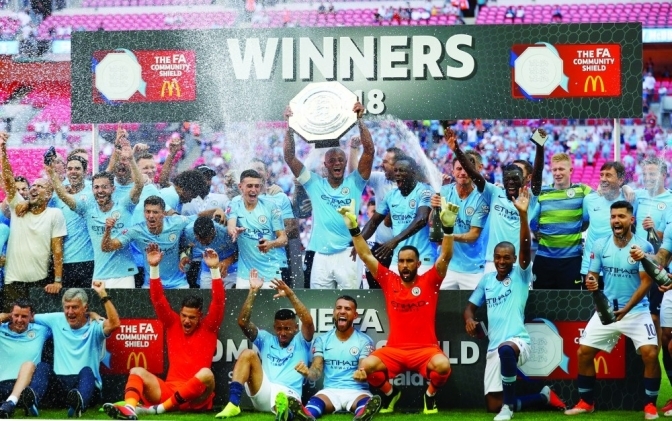 With the formation of a new top league, the FA Premier League, the Shield became a showcase match between the Premier League and FA Cup winners from the 1993 competition onwards. In 2002, the Charity Commission found that the Football Association failed to meet its legal obligations under charity law, by failing to specify what money from ticket sales went to charity, and delaying payments to the charities nominated. As a result, the competition was renamed the Community Shield. 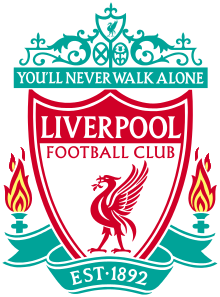 For details of the Community Shield final results click here.